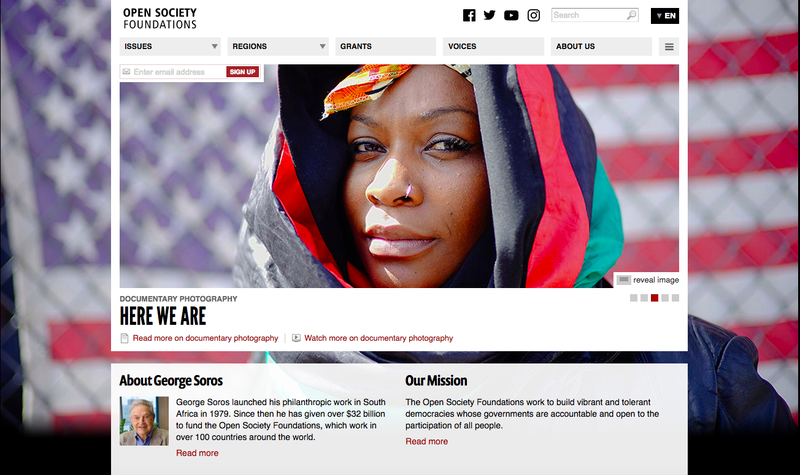 Open Society Documentary Photography Project is looking for artists who are exploring how our societies think about and respond to migration. We are especially interested in work that expands the boundaries of documentary photography and image-based art that comes from the perspective of migrants, refugees, and asylum seekers themselves, or is made through sustained and meaningful collaboration with these communities. We’re inviting proposals about work that engages with topics of migration, identity, belonging, and resilience from a variety of perspectives.